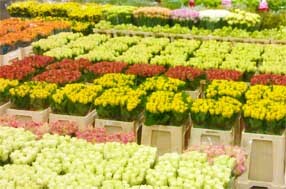 Almost every day, you will find VHV Flowers and Greens in the seats of the platform of Flora Holland’s auctions. The daily trip from Zaltbommel to the auction is your guarantee to fresh product! 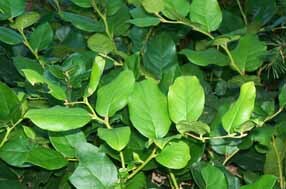 VHV Flowers and Greens would like to welcome you to our website. 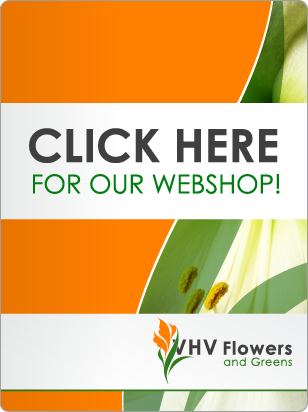 We hope that our website will convince you as a potential customer that VHV Flowers and Greens is a reliable and flexible link between the supplier or grower and you as a flower user! Local orders will be processed and delivered by the next day. For the worldwide customers, trust us that your product will not arrive a minute later than the best we can do! 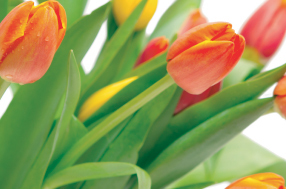 Are you getting curious and wondering what the possibilities for a business relation with VHV Flowers and Greens are for your company, please contact us. We try to work flexibly with you as a customer. Your wishes and needs are our command! We offer our clients the possibility of buying in our facility, as well as service to your door! We can accomplish our mission by buying and importing directly from the growers, working with a small and efficient team, and keeping a low overhead!